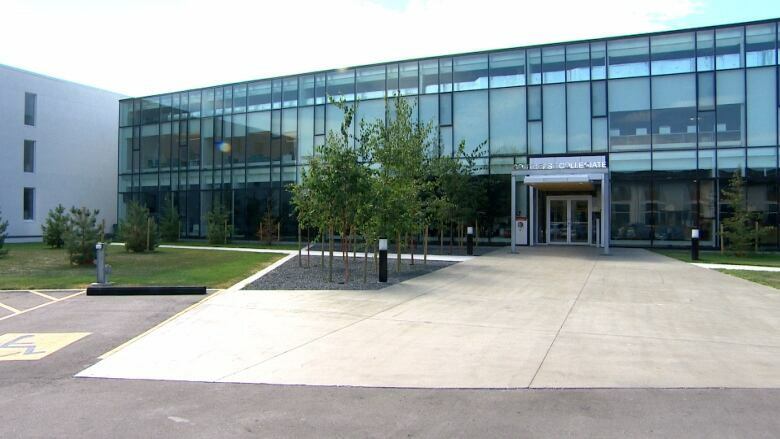 A Winnipeg high school that offers residency and schooling to students from remote Manitoba First Nations has opened the doors of a newly expanded $24-million facility. The school, in the city's Fairfield Park area, will accommodate 156 students in a larger campus that now includes 10 classrooms, a resource room for students with special needs, a classroom for power mechanics, a gymnasium and a student residence. "Southeast Collegiate is unlike any other school in Canada in that it not only educates students but also houses them on site, all while nourishing the First Nations culture," said principal Sheryl McCorrister. "There is a growing demand among First Nations youth wishing to take their learning to the next level, and the new school will allow us to accommodate this need." ​Since 1996, the collegiate has provided education to First Nations students from communities where high school is not available while retaining cultural and traditional teachings. It offers classes in Indigenous languages, cultural programming and land-based education that focuses on understanding, conserving and co-inhabiting the Earth. 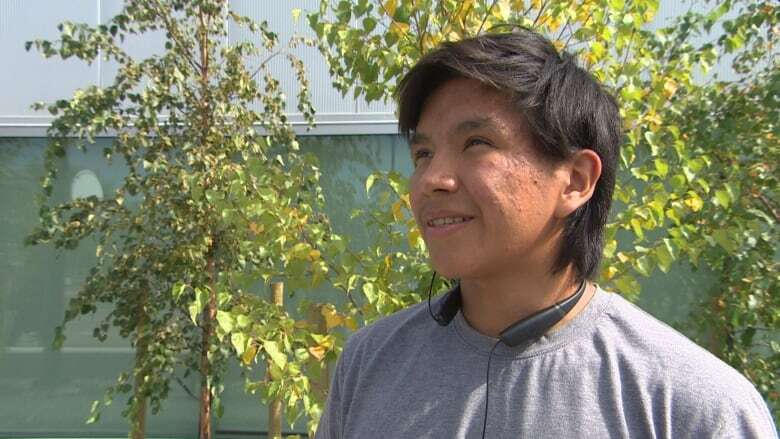 "There's a lot of opportunities, there's a lot of support and people," said Grade 12 student Edmond Crow, who is looking forward to training in the school's new gym. Jane Philpott, Canada's minister of Indigenous services, said the school provides students with the tools they need to succeed and maintain a strong connection to their culture and identity. "Southeast Collegiate's fulsome approach incorporates innovative programming in areas like Indigenous languages and on-the-land training, and has produced high retention and graduation rates among First Nations students from across the province," she said at Thursday's opening. "I am delighted that this new state-of-the-art facility will allow more students to complete their high school education in this culturally appropriate, supportive atmosphere." 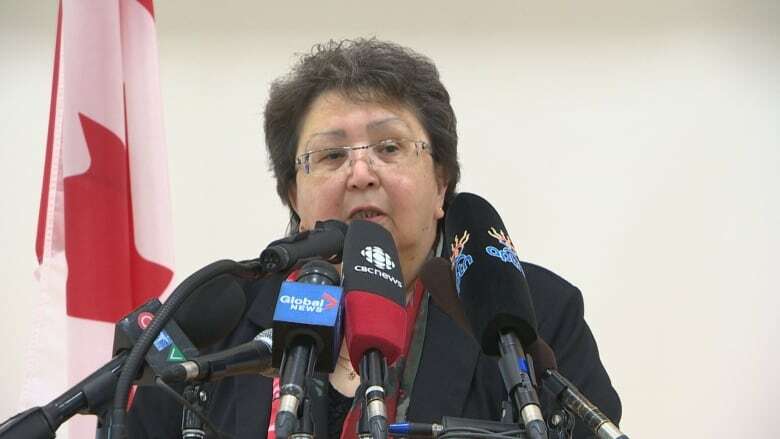 Poplar River First Nation Chief Vera Mitchell​ challenged people not to call the new collegiate a residential school. The term was used in a newspaper story Thursday. "Do your research and find out what it was really like to go to residential school because I went there. You weren't even allowed to go outside the door unless you were with a group. We were herded like cattle to go outside to play," she said. "Our collegiate is not like that at all. Come and live over here ... come and live here and see if it's any comparison to residential school. I send that challenge out." Southeast Collegiate has a student retention rate of 97 per cent and a graduation rate of 92 per cent, said a news release from Thursday's event. Since it opened, 515 students have graduated from the school. The federal government provided a $10-million innovation fund for the project and another $5.6 million in 2017-18 for instructional and accommodation costs.